Pulley rotation cylinder head is solid, durable, can rotate 360 degrees. 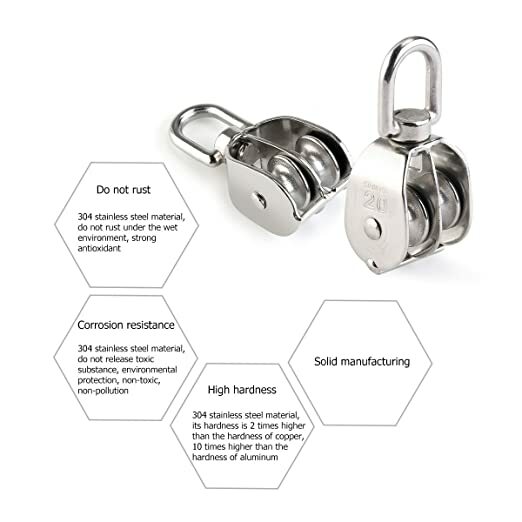 304 Stainless steel M32 Double Pulley Hanging wire towing wheel for driving fitness boat. Dragging pulley, lifting pulley. Surface shock light processing. The pulley block is a kind of hoisting tool, also called a sheave, a mechanism composed of a wheel on an axle or shaft that may have a groove between two flanges around its circumference. A rope, cable, belt, or chain usually runs over the wheel and inside the groove, if present. Pulleys are used to change the direction of an applied force, transmit rotational motion, or realize a mechanical advantage in either a linear or rotational system of motion. 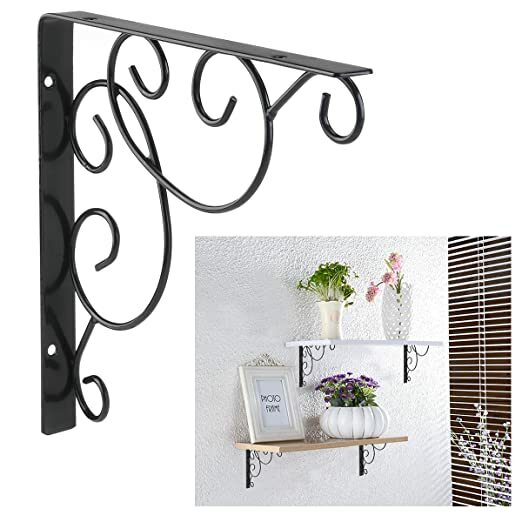 - Size: About 3 * 2.5 * 7.2cm/ 1.18 * 1 * 2.83 inch(L * W * H). 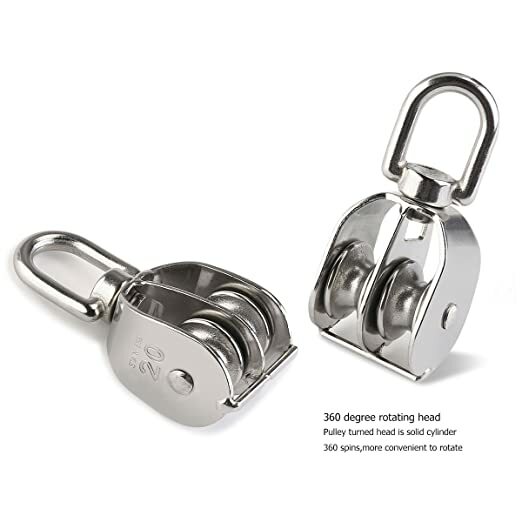 - Made of 304 stainless steel, durable. - Pulley rotation cylinder head is solid, durable, can rotate 360 degrees. - Dragging pulley, lifting pulley. - Surface shock light processing. 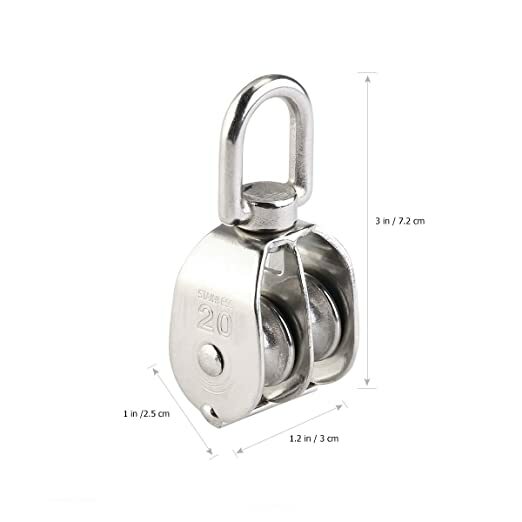 - 304 Stainless steel Double Pulley Hanging wire towing wheel for driving fitness boat. What size rope does this accept? What is the weight rating for this product? Does it have a cotter pin so it can be opened up? No, these are a rivet style. Nicely made though. Do the pulleys have bearings? As far as I know, there are no bearings.